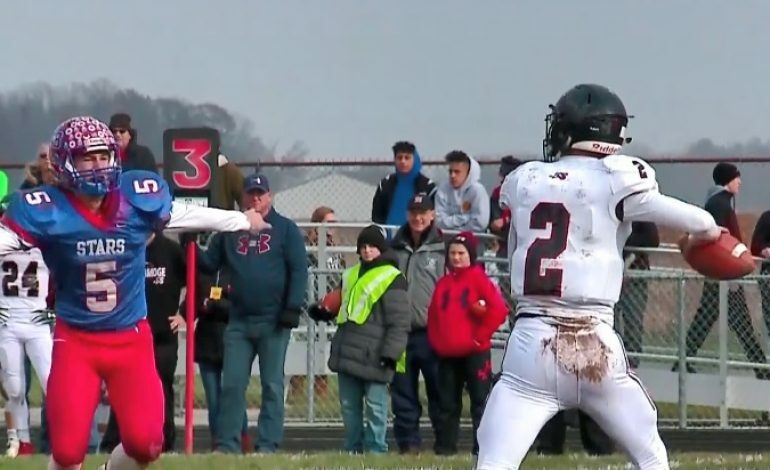 The Southridge Raiders season ends in the semi-state round after a 48-7 loss to Western Boone. Playing on the road, the Raiders brought the game within 14-7 in the first half, but the undefeated Stars scored 34 unanswered points to put the game away. Southridge finishes 10-4 after winning back-to-back regional championships.